Green leafy vegetables are very good for our heath. There are several green leafy vegetables available in the market. Spinach is one of the most commonly used and easy to make green leafy vegetable. 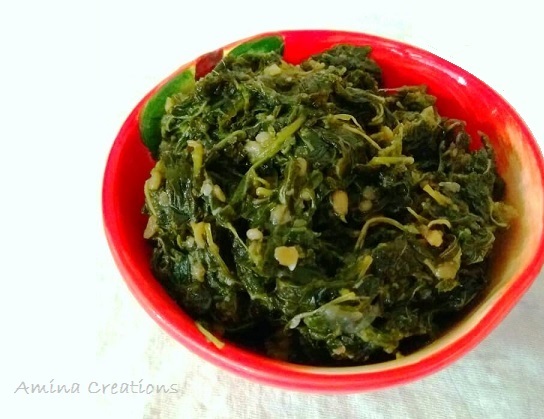 I have shared several recipes with spinach in my blog and you can check them ..